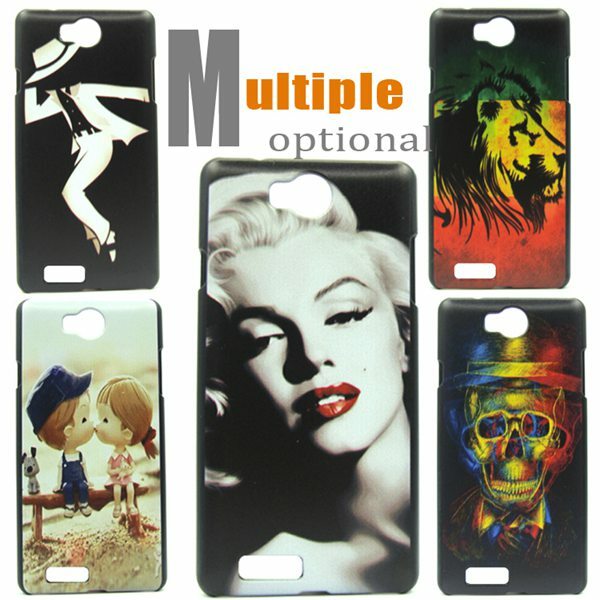 Multi style optional, you could choose the cartoon painting pattern what you like. Fashion and personalized design, easy to put on and easy to take off. Perfectly manufactured to fit and compliment the mold of your Cubot S208 mobile phone. Description: Compatible Model: ZTE Nubia Z7 Max Material:Metal Color:Black,Silver,Gold.. Description: Compatible Brand: Acer S55 Style: Flip Case Material: PU leather Color: B..